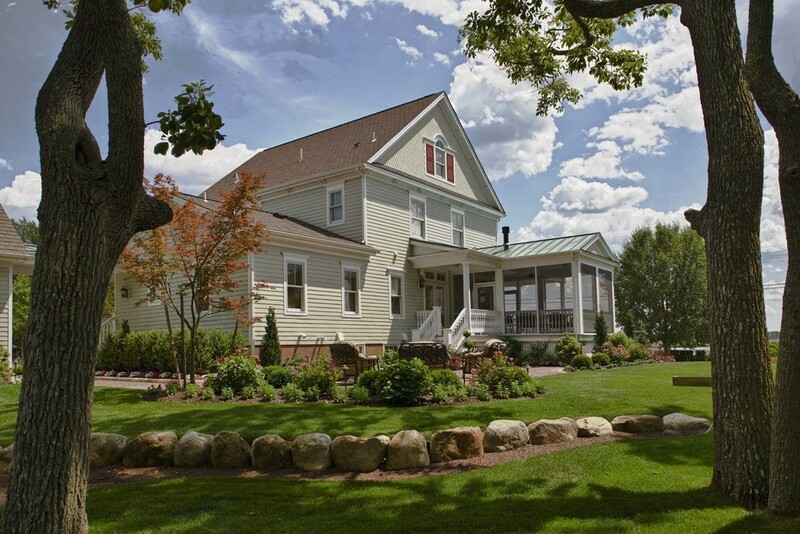 This newly constructed custom home was built on the footprint of an old sea captain's home along the Mullica River. The old house was torn down and replaced with a beautiful, better sited version that is more energy efficient and includes all of they luxuries of a modern day lifestyle, such as low maintenance materials and new technology. We began by helping the owner identify an architect and worked as part of a team to fully customize this home to the site and the owner. 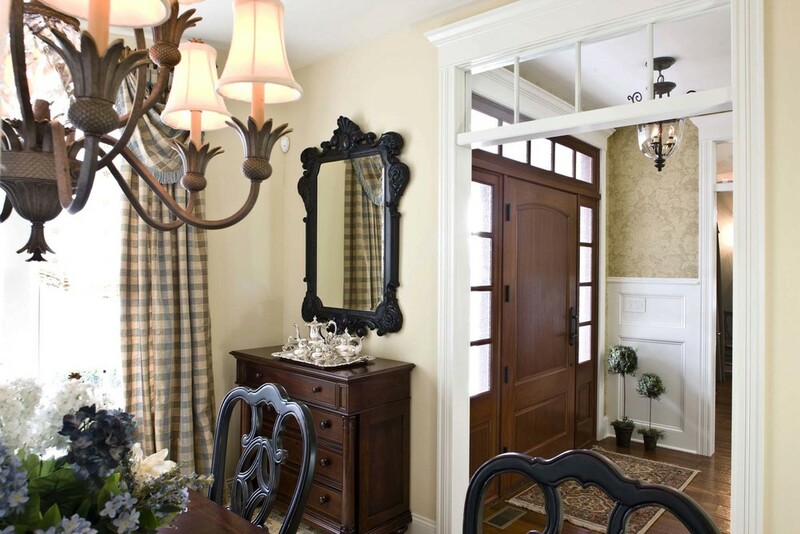 We provided a full line of interior design services from initial conception to staging and accessorizing. The house was designed with high ceilings which allowed for transoms to be placed above the doors and windows adding to the airiness of the interiors. 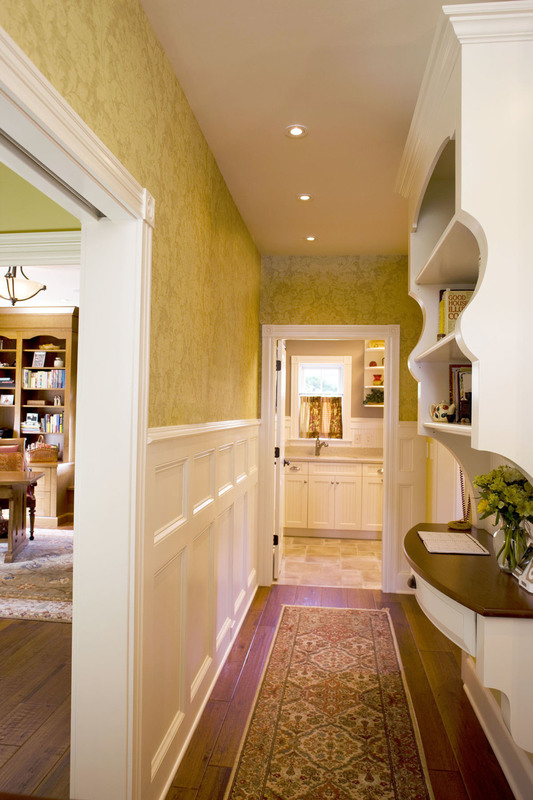 We designed custom trim and many built-ins to showcase the owner's collections and organize the spaces for daily living. No detail was left undone. 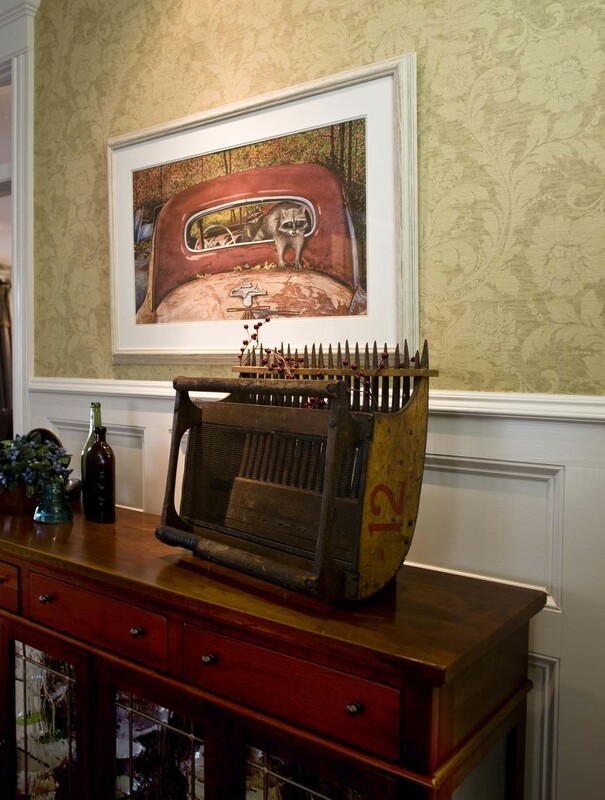 Our standard design services were extended to designing custom drawer liners for silver, framing heirlooms, refinishing and reupholstering furnishings, selecting new furniture, designing and installing custom window treatment. This is one of our IDA Award winning projects.